If your company is in need of expert search engine optimization services, contact TopRank Marketing at 1-877-872-6628 or online. Online Marketing Blog was created to provide up to date news, resources and information on the search engine industry as well as tactics ranging from search engine optimization to blog marketing and online public relations. 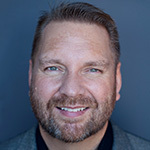 Posts are made by Lee Odden, President of TopRank Online Marketing, a search marketing firm that provides search engine optimization, online public relations and blog marketing services. He is also co-founder of Misukanis & Odden Public Relations firm. TopRank has been recognized as a leading SEO firm by TopSEOs.com and has been the only Minnesota search engine optimization firm included in Marketing Sherpa’s guide to SEO firms for 2 consecutive years. 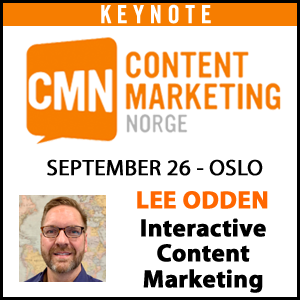 Lee knows the search industry from the ground up. Over the past 8 years, he has worked with clients ranging from technology startups to Fortune 100 corporations. 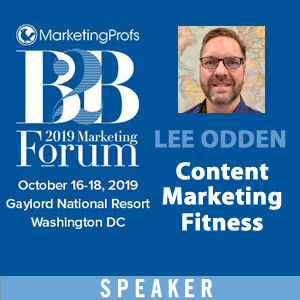 Lee is often cited in business publications including DM News, BtoB Magazine, US News & World Report and the Business Journal. 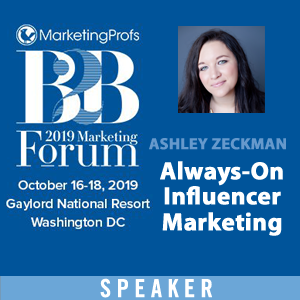 He writes search marketing blogs for AllBusiness and Lockergnome and has presented on the topics of search engine and blog marketing at numerous industry conferences. If you’d like information about our search engine optimization, online PR or blog marketing services, please call us at 1-877-872-6628.